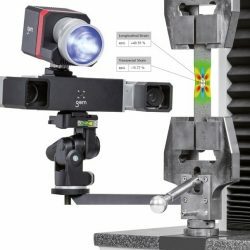 The ARAMIS sensor is a high precision measurement system that provides full field analysis of part testing and material deformation. 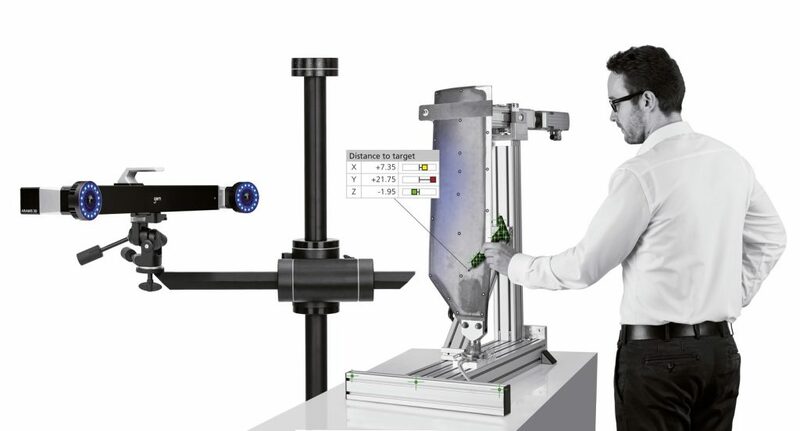 This measurement solution is capable of measuring test specimens from only a few millimetres to structural components consisting of meters in size. The 3D measurements are conducted within a sub-micron resolution, independent of geometrical complexity and temperature. 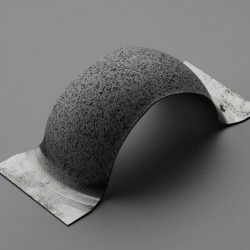 The ARAMIS sensor can be used for measurements with finite element simulations, with properties such as Young’s Modulus, R-Value & N-Value from Tensile Tests and Forming Limit Curves from Nakajima Tests. 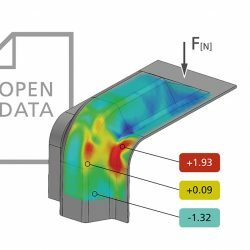 ARAMIS system values can be validated with simulation results in order to optimise simulations more accurately. For long testing experiments, ARAMIS live functionality enables long term data acquisition without having to store individual camera images. Measuring results are calculated and displayed instantly, and can be accessed online from a remote location. In addition, optical and tactile probing can be used in accordance with the live functionality. The ARAMIS Professional software package is combined with the ARAMIS hardware to provide image acquisition alongside material inspection functionalities of the GOM Correlate software. The software package provides a seamless workflow of material analysis, with the creation of reports to portray technical information to colleagues and clients. support provided by experienced engineers. software has been proven in industry and is used for typical ARAMIS applications in the field of testing. of 3D coordinates, 3D motion and deformation analyses as well as for the creation of measuring reports. practical courses, including measuring object. 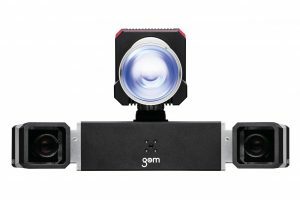 Detailed Tutorials − Video tutorials help learners understand how to use and test GOM’s hardware and software.